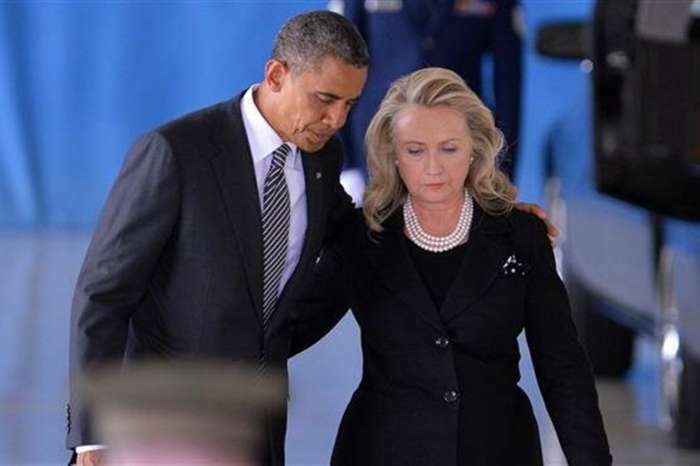 Hillary Clinton Shamed! The Democrat Paid Less Than Snooki For College Speech! Oh no! That sounds really humiliating! It is safe to say Hillary Clinton has not been having the best year ever and it looks like she is heading towards rock bottom. Not only did the controversial Democrat lose the presidential battle to Donald Trump but she has also been having a lot of accidents since then. While in India not too long ago, Hillary Clinton fractured her wrist and slipped on some stairs, but now we have learned that she went through something that might have hurt even more! Apparently, Rutgers University shamed Clinton by paying her $7K less than they paid Jersey Shore’s Snooki for a speech! We learned that the 70 year old was asked to make a speech about ‘politics, American democracy and her role in shaping women’s political history’ – basically, all of her areas of expertise! For the formal appearance, she was reportedly paid $25,000 which is admittedly not that bad for a college speech. However, it looks like nearly every other celebrity speaker ever invited there received much more! For instance, Matthew McConaughey got $135,000 while Katie Couric made $110,000. Although the two made a lot more than anyone else ever invited, other names such as Toni Morrison ($30,000,) Bill Moyers ($35,000) and even Nicole ‘Snooki’ Polizzi ($32,000) were also given more money than Hillary. In fact, Snooki’s speech was quite the hot mess, but that did not affect her pay. At some point, the booze-loving reality TV star advised the students to ‘Study hard, but party harder!’ A solid life lesson! 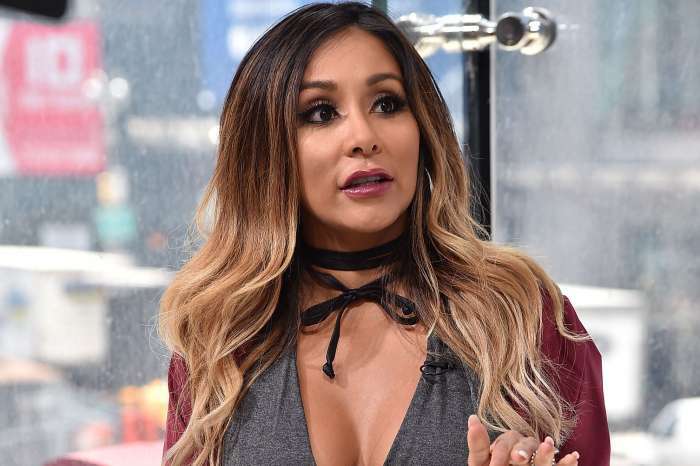 What do you think about the college’s odd decision to pay Clinton less than Snooki? Was that a deserved wage gap? 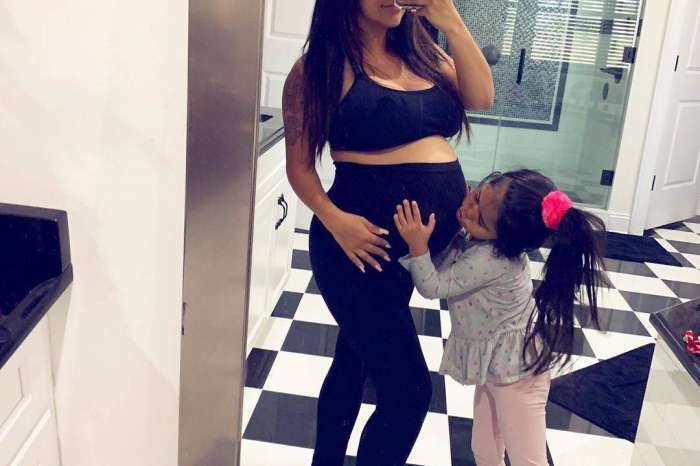 Snooki Reveals Her Third Baby’s Name – Find Out What It Is!